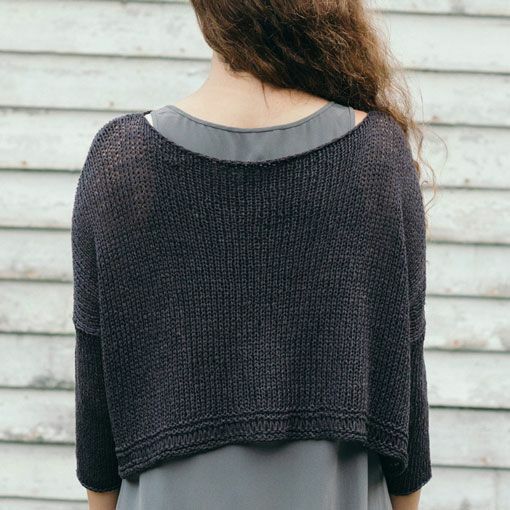 Deschain by Leila Raabe is the perfect pullover to add to your wardrobe. 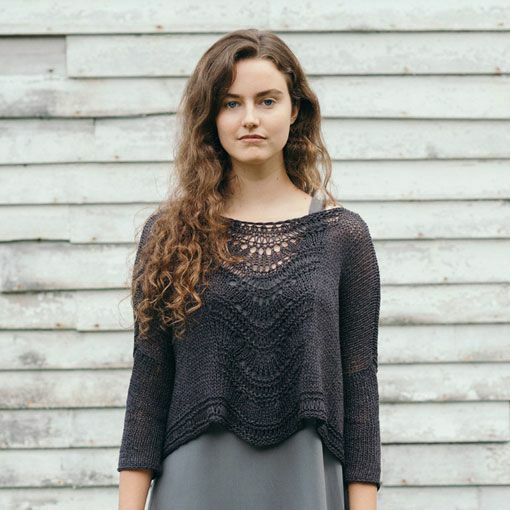 A versatile piece that can be worn throughout all four seasons. 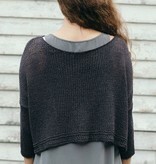 This oversized boxy pullover can be dressed up or down depending on the occasion. 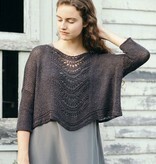 A layering piece for tanks, tees, and dresses. 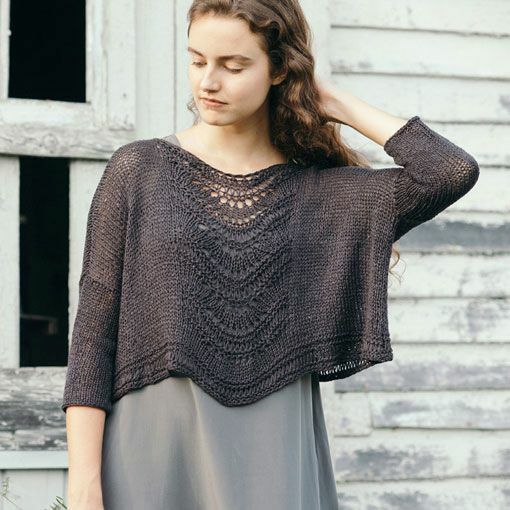 With just a touch of shale lace detailing down the center front, this garment is knit flat and seamed making it an ideal project for the knitter looking to take the leap into garment making. 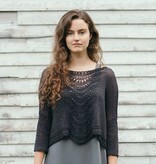 When selecting a size, please note that this pattern was designed to include 16-22 inches of positive ease. Although we do not sell Quince & Co. yarns online, we are happy to take orders linen yarns, Kestrel and Sparrow, over the phone (216) 228-9276. Give us a call and we'll be your personal shoppers.